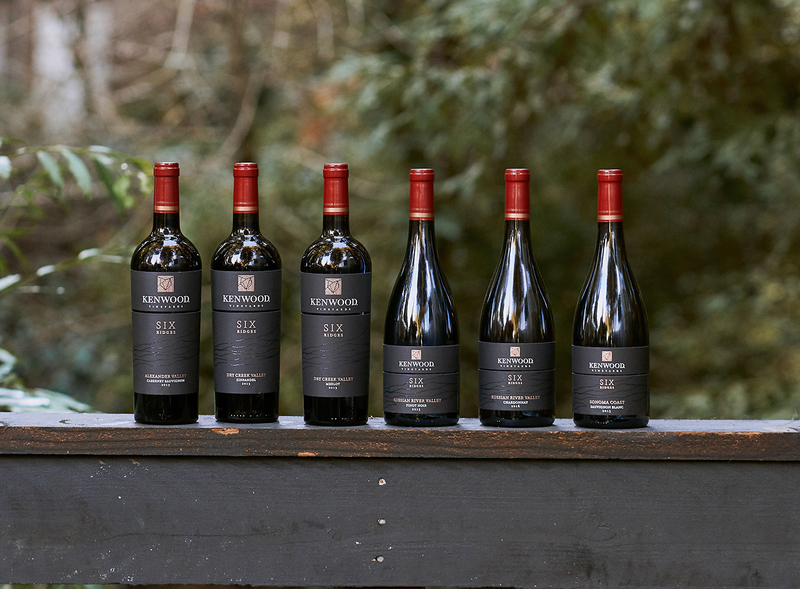 We take great pride in creating our award-winning wines. 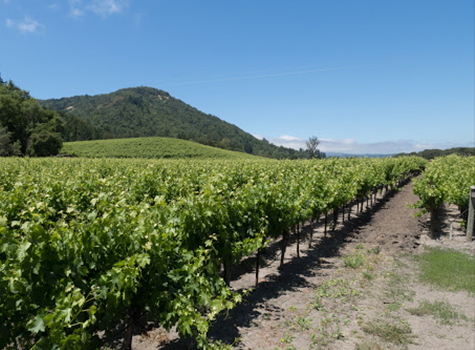 Meet the makers behind our craft, learn what makes Sonoma one of the best regions in the world to make wine, and find out about upcoming events and exclusive offers on our wines. 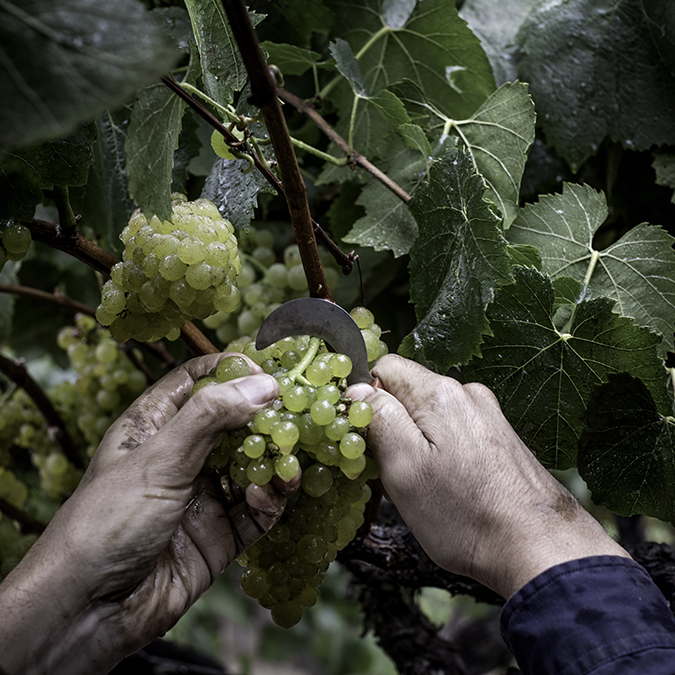 With the excitement of harvest season, we find ourselves repeating one of our favorite quotes by William Blake, “In seed time learn, in harvest teach, in winter enjoy”. 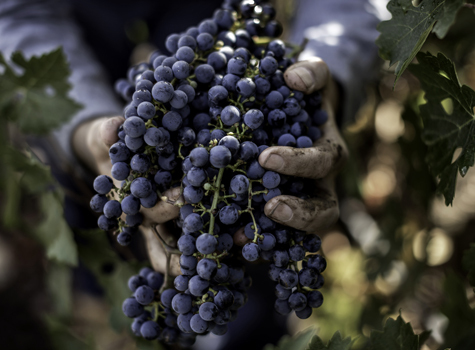 A rich history of the robust dark grape that became known as, “a California original” and is a Sonoma favorite. 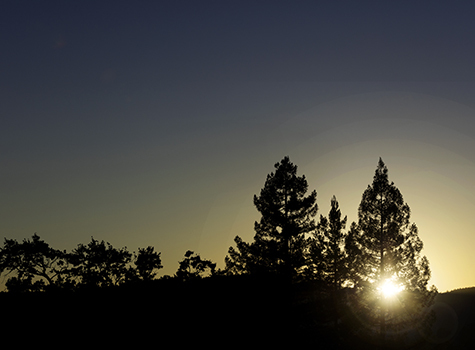 Sifting through the ashes of the October Northern California wildfires with open hearts and continuing efforts in the coming year. 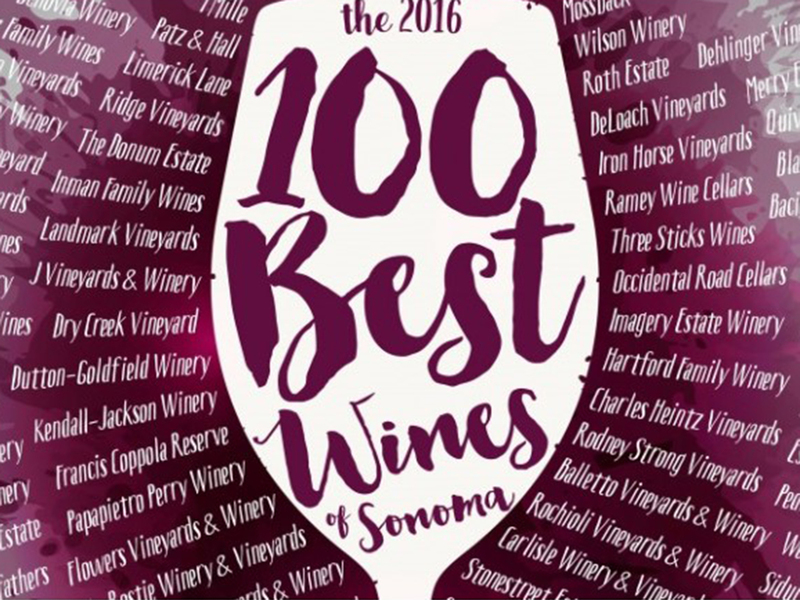 Both our 2015 Russian River Valley Pinot Gris and 2013 Jack London Merlot were chosen for Sonoma Magazine's Top 100 wine list.